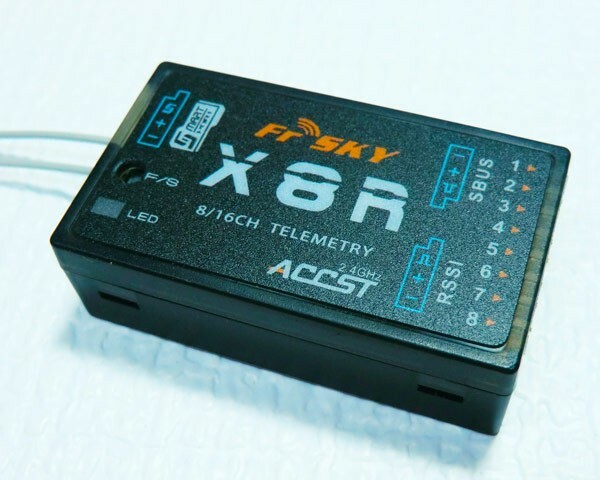 FRSKY ASS70 AIRSPEED SENSOR - $44.00 : RC Hobbies at Extreme RC Electric flight Specialist, best range of ducted fan EDF jets in Australia! 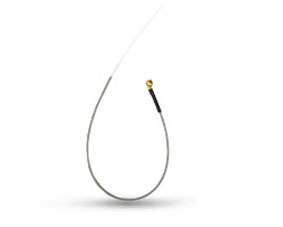 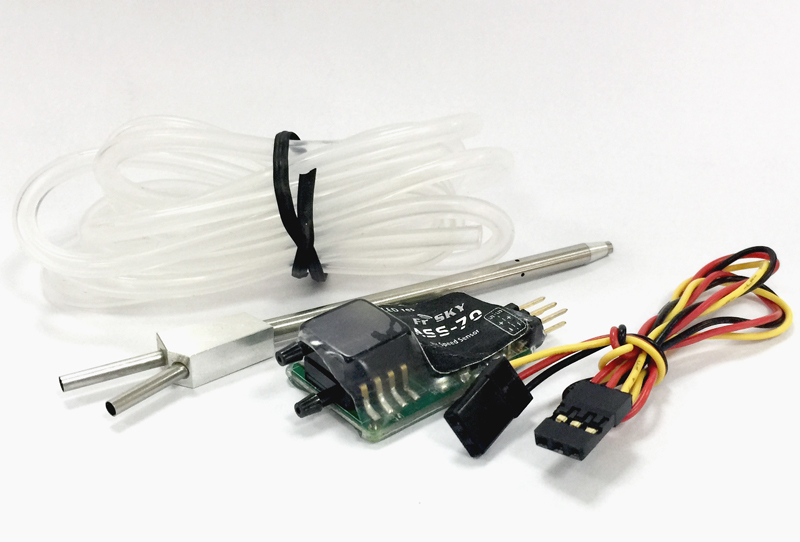 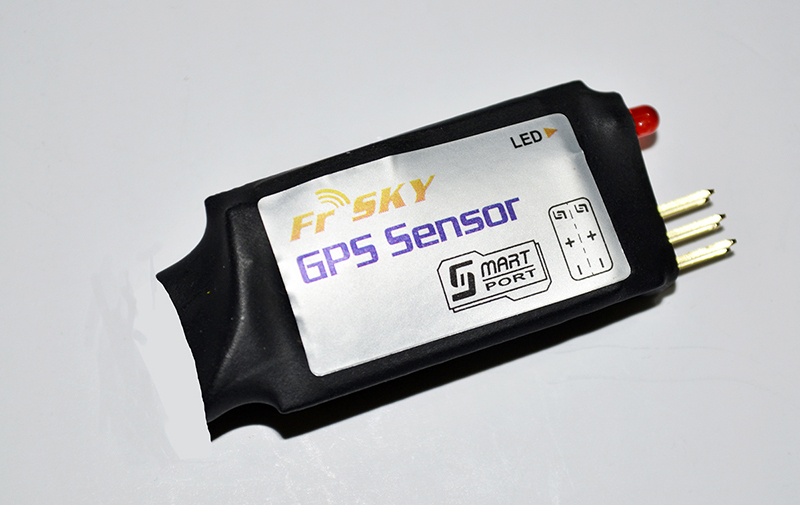 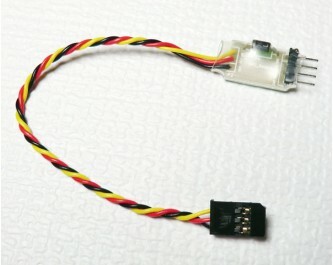 New FrSKY airspeed sensor for smart port enabled receivers! 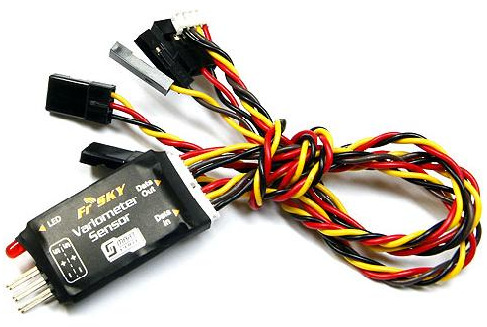 Very lightweight unit that will measure up to 270kmh, runs on 4-10v input and comes with everything you need to install.